Over three hundred blogs are available in the archives on this page. The ten most popular blogs are listed below. You can use the search engine to find other blogs or you can simply go to the monthly archives below and choose any blog. 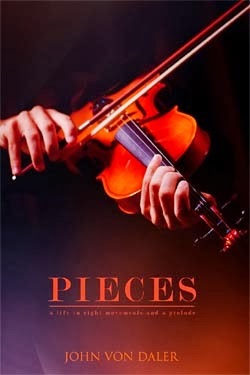 Click here to buy "Pieces"
Like an old flame, not burnt out, but very much neglected, the language of my growing up reappeared just as the music of my growing up dwindled away. 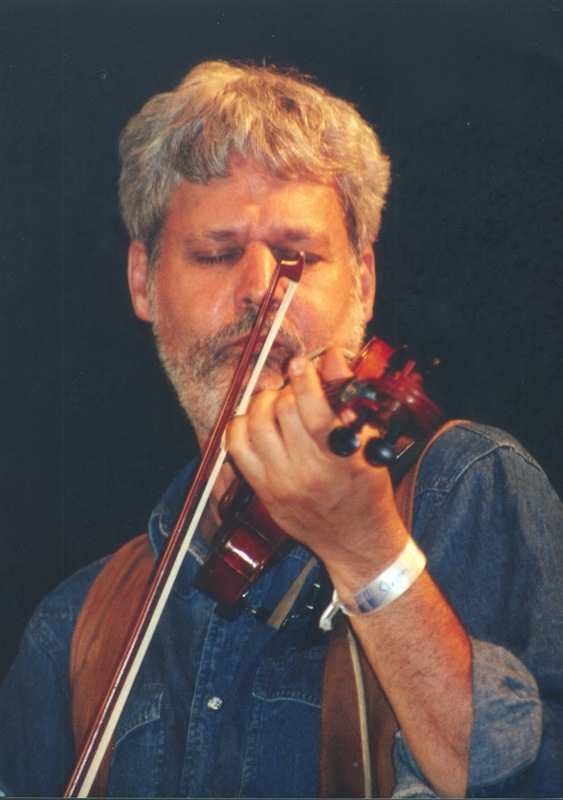 At the age of some sixty years I ceased to play the violin just as the tongue of the old country reasserted itself and replaced all those notes with syllables of its own. For old times sake, I dallied with English while I wrote my fictional biography. In Copenhagen I finished chapters about my early life in the U.S.A. and in Scala at San Cataldo I completed sections about my later life in Denmark. These all became my book, "Pieces: A Life in Eight Movements and a Prelude" (WiDo Publishing). The book had to be made known and then sold. I invented a blog called "Pieces: a bitty blog", first just a sentence or two, later small essays on things I like and dislike. Finally these became stories made out of the crossing of disparate ideas, strange hybrids created in the caleidoscope of my mind. All of these were meant as a reminder that it might be worth while to buy my book. I found a new group of readers from more than thirty different countries: they came to read the blog over 36,000 times all-in-all at the rate of several thousand views a month. Now I have been blogging for more than a year and a half. It is time to discontinue the blog as a recurring event and to get on with writing my next book. The archive will be open, though, for the occasional curious reader. I am so grateful for all the comments and plusses and shares and likes - and to those of my readers who have purchased my book and who have reviewed and rated it with admiration or indignation or both. I will sign off now with an au revoir just to take a waltz or two with Miss English. See you out there on all those blank sheets of paper! I will be the dandy stepping softly through the margins, gliding quietly across the ever-turning pages, hat and pen in hand. John von Daler. Theme images by bopshops. Powered by Blogger.